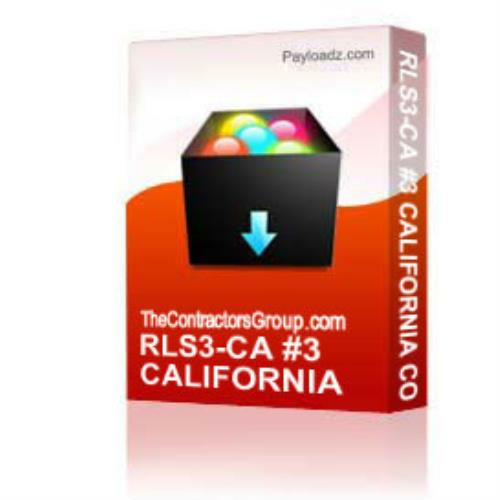 Buy and Download > Description Use this #3 California Conditional Waiver and Release Upon Final Payment Form when you are invoicing for the final amount owed to you on a construction project. Instant Download, Unlimited Usage, Unlimited Free Replacement, Unlimited Free Support. Use this #3 California Conditional Waiver and Release Upon Final Payment Form when you are invoicing for the final amount owed to you on a construction project. Instant Download, Unlimited Usage, Unlimited Free Replacement, Unlimited Free Support.